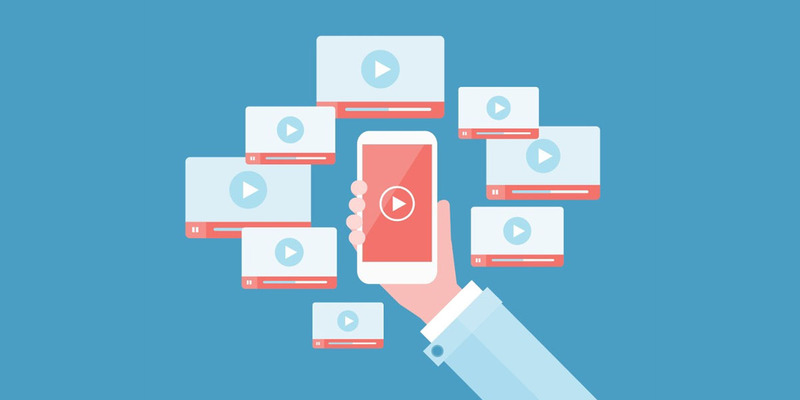 Video has grown to dominate content marketing – and for good reason. Simply put there is no other form of content that holds a candle to it in terms of attracting, retaining, and engaging viewers. If you’re starting to create videos to include in your content marketing strategy then you’re obviously on the right track. But when you export the videos – what format should you use? Before you decide on which format you should use, you first need to know a bit about video formats. 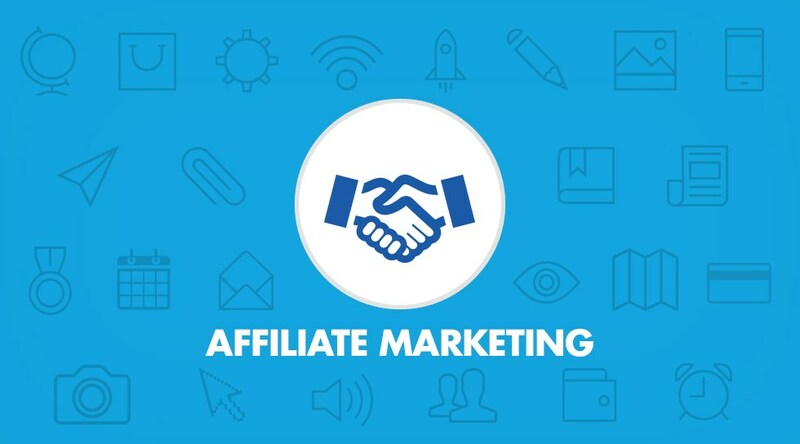 The new age marketing technique, affiliate marketing makes use of the Affiliate Marketing Software to simplify the management of the affiliate marketing business in quite a number of ways. The magic word that attracts a long line of people to queue up in search of ways to earn a secondary income with no major hard work. MLM Affiliate Software is the tool that can help you reach your dream of generating a passive source of income. Before we begin the discussion on MLM Affiliate Software, let us begin with the basics. There are more than 4 billion web pages indexed on the internet. If a visitor or potential client comes to your page among these billions of pages, you should do everything that you can to turn that luck into a long-term relationship. The problem is that many people are skeptical of most websites that they come across on the internet and that’s for a good reason. How can you overcome their skepticism? 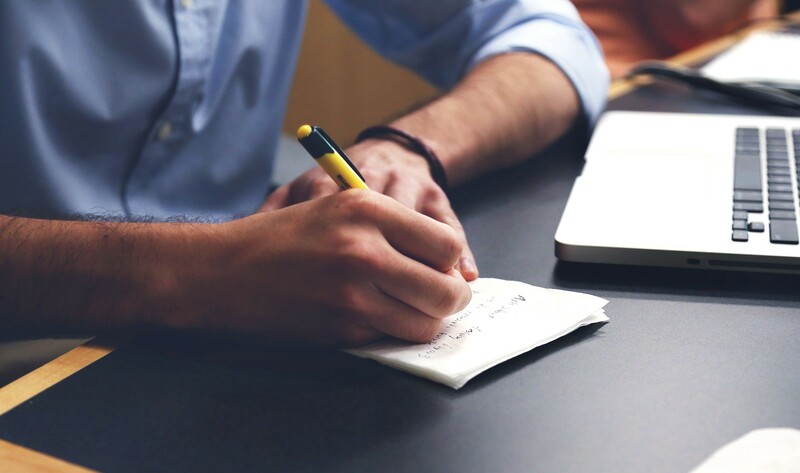 With these four pieces of content, your website will immediately establish more credibility. 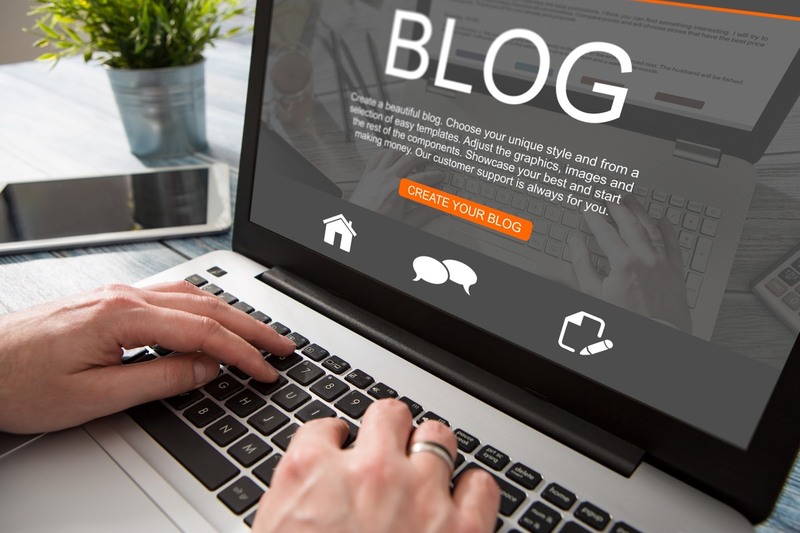 Blogging has a lot of benefits for businesses. 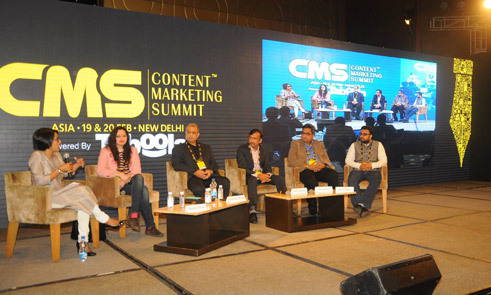 It works to draw organic traffic, engage customers, build brand awareness, differentiate you from your competitors, convert customers; and it will keep doing all these things long after publishing. That’s a lot of value for something that’s relatively simple to set up and doesn’t cost you anything (if you’re using an in-house copywriter). But you shouldn’t just be publishing any old kind of content. As with any kind of online marketing, your blog content needs to be strategic and be written with the customer in mind. The simple answer to how much you should try to stay in tune with Google algorithm updates is ‘very little’. This might seem counter-intuitive but the truth is that Google updates its algorithms multiple times a year, as you can see from Search Engine Land’s attempt to follow them. Google itself is mostly close-mouthed about what exactly the changes are, and quite often website owners see their traffic falling (or rising if you are very lucky) for no discernible reason. But if Google’s updates are so unpredictable, how can you keep your traffic up? How ‘In Tune’ Should You Be with Google Algorithm Updates? Not Much!